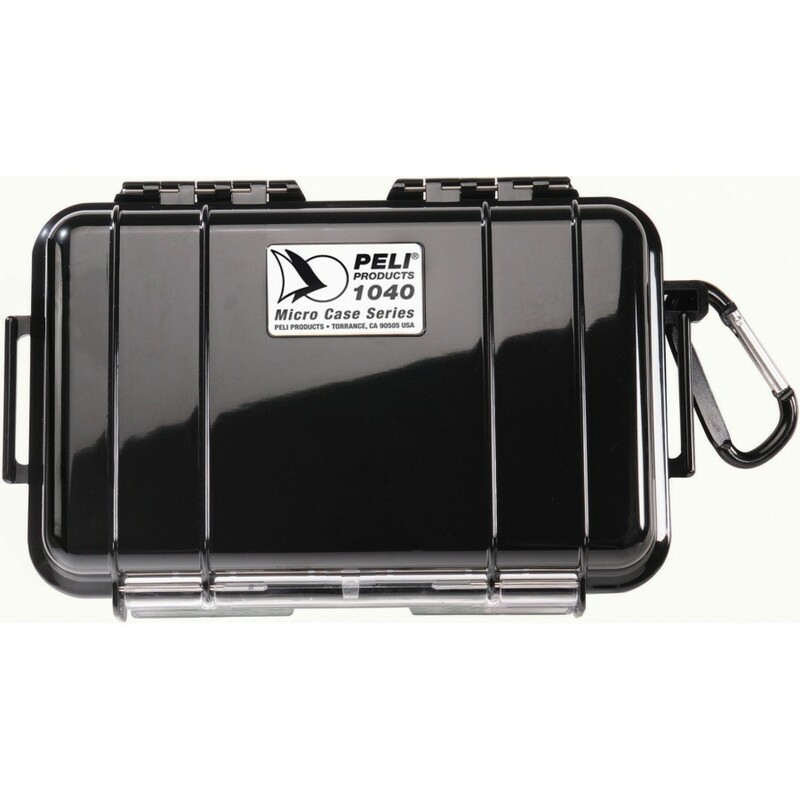 Peli Micro Cases will totally protect your valuables, as they are watertight, airtight, crushproof and have an automatic pressure purge valve. 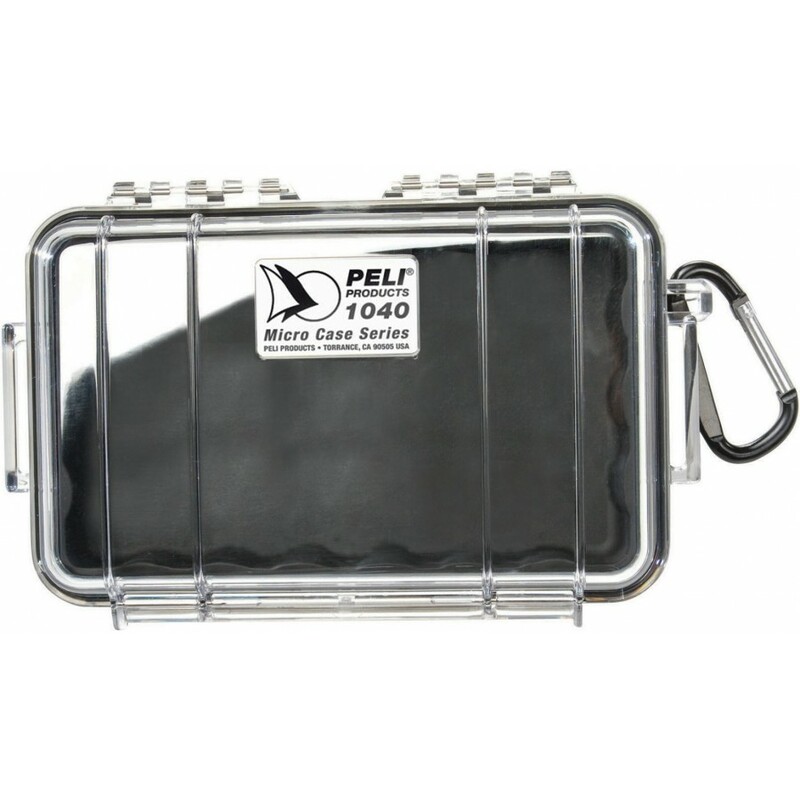 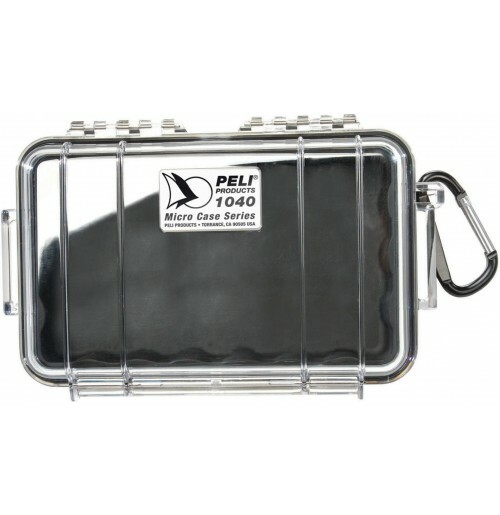 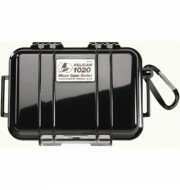 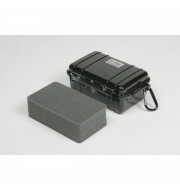 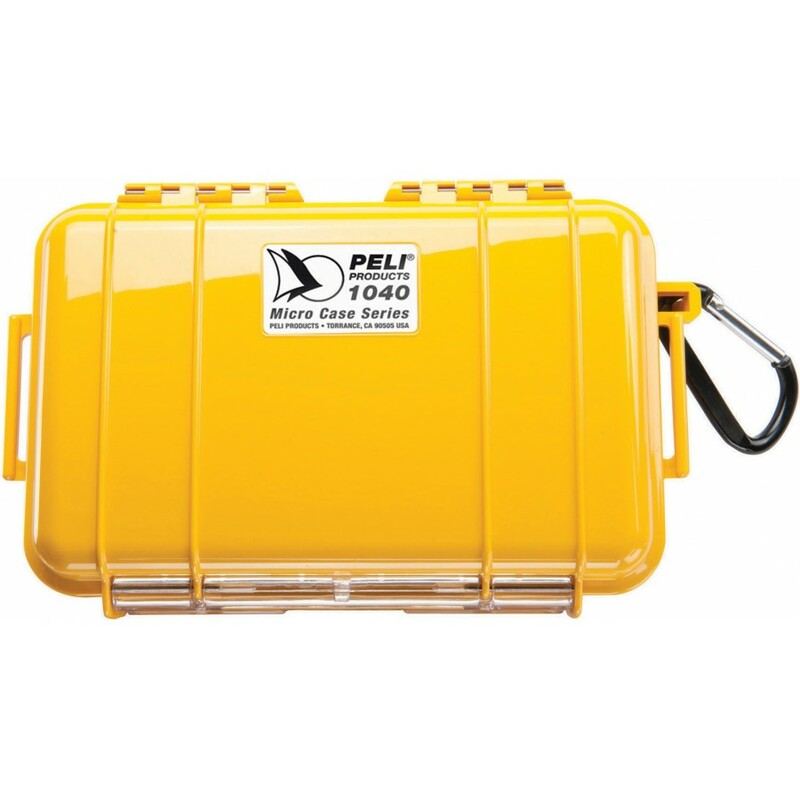 Every Peli Micro case is available in solid colour or clear with matching liner and speed lock. 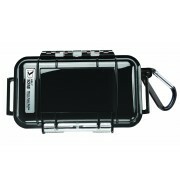 They come with carabiner for easy attachment.